Throughout his reign as the undisputed king of cable news, Bill O'Reilly was synonymous with the Fox News Channel. 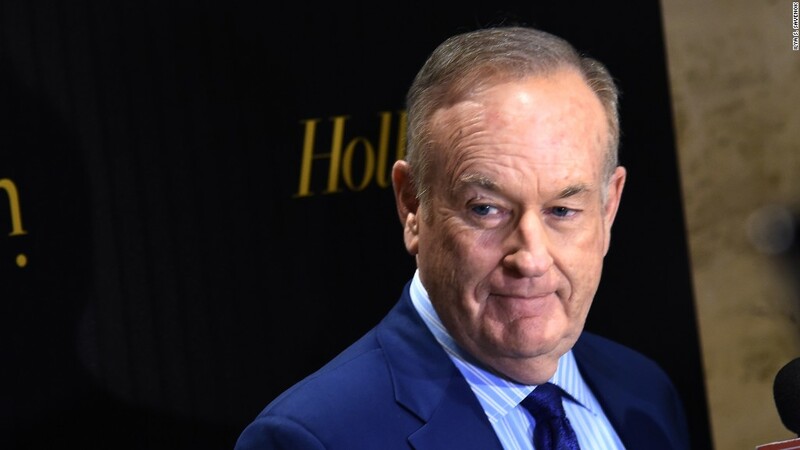 But next month, O'Reilly is set to make an unprecedented visit to one of Fox's rivals when he sits down for an interview with CNN's Michael Smerconish. The interview will mark O'Reilly's first appearance on CNN, providing another reminder of just how much has changed for him. This time a year ago -- or even five months ago -- it might have been unthinkable to imagine O'Reilly on a cable news channel other than Fox. But at the end of an appearance Smerconish made on O'Reilly's online talk show Wednesday, O'Reilly told Smerconish that he would appear on Smerconish's CNN program. It is unclear when exactly O'Reilly would go on Smerconish's program, which CNN airs on Saturday mornings. During his 21 years years at Fox, O'Reilly was an aggressive critic of what he derided as the "left-wing media," routinely attacking CNN, MSNBC and others for purported bias. O'Reilly has continued to play the role of adversary to much of the news media since his ouster from Fox in the spring. In the interview broadcast Wednesday, which was mostly amicable, O'Reilly needled Smerconish for CNN's coverage of the ongoing investigation into potential ties between Donald Trump's presidential campaign and Russian officials. The two men have a history. Smerconish served as the primary fill-in host for O'Reilly's now-defunct syndicated radio program for five years. Executives at smaller conservative outlets itching to challenge Fox's supremacy have made no secret about their interest in O'Reilly. In June, One America News Network's CEO Robert Herring said he had made -- and rescinded -- a job offer to O'Reilly, who has also been linked to Sinclair Broadcasting. For now, however, O'Reilly appears content to build out his online show, which can be viewed on his official website with a paid subscription. On Wednesday, the show debuted a new set, an upgrade from the office where O'Reilly initially broadcast the program. O'Reilly also still has his books. The interview with Smerconish will be a part of promotional effort for the latest installment in O'Reilly's blockbuster history series, "Killing England," which will hit shelves on September 19. Since his firing in April, O'Reilly has largely given interviews to sympathetic conservative outlets like Newsmax and One America News; he also appears weekly on Glenn Beck's program on "The Blaze." He also gave an interview to the Associated Press in May after "Killing England" was announced. When he was still at Fox, O'Reilly occasionally ventured on other major networks, usually to promote his books. He made appearances on CBS, NBC and ABC last year. But CNN had been foreign terrain until now.